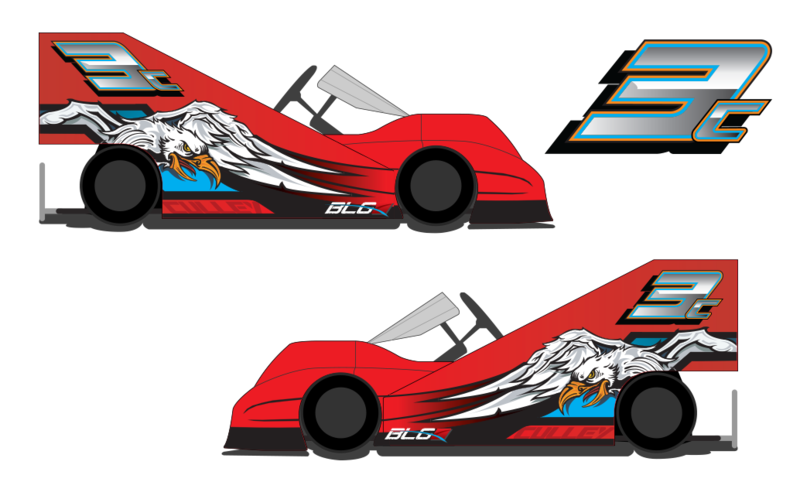 High quality custom graphics designed just for you, with your racing needs in mind. We offer custom ordered, specially designed products for any racing vehicle. Our graphics are printed on high quality vinyl that results in super vibrant colors and a durable yet light weight finish. We pride ourselves on doing what has not been done. The crazier the better!